Motor repairs & rewinds include everything necessary to return your motor to peak condition. This may involve armature rewinding, field coil rewinding, stator rewinding, brake and clutch coil rewinding, tach rotor rewinding, encoders, resolvers, bearings, brushes, and machining. 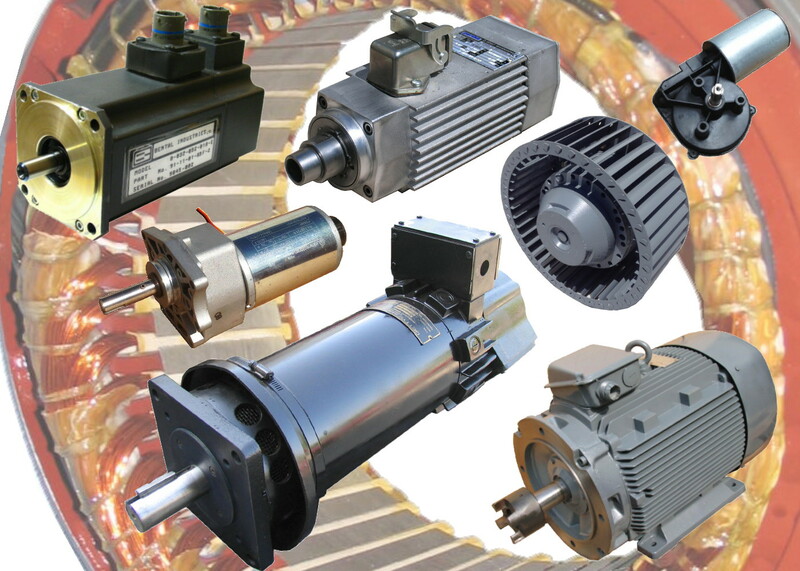 Because of these variables, it is usually best to send the motor to us first for evaluation, and then get a firm quote.